"We need substance abuse prevention," said one of the measure's lead sponsors, Delegate Eric Bromwell, during a legislative hearing earlier in the year. "We need to start at the time when we really educate our kids." WASHINGTON — With summer break over and school back in session, educators in Maryland are paying closer attention to the opioid crisis and working toward playing a greater role in fighting back against it. This is the first school year since a new law went into effect, mandating that classes be taught about dangers posed by opioids, such as heroin and fentanyl. The new law, called the “Start Talking Maryland Act,” took effect in July. It requires public schools to hold drug education classes that specifically address the dangers of opioids once between the third and fifth grades, another time between the sixth and eighth grades and once more between the ninth and 12th grades. All colleges and universities that accept state funding are equired to have opioid-related classes on addiction and prevention. In addition to implementing the classes, schools must stock the overdose-reversing medication naloxone and train personnel how to administer it. Local school boards are set to receive state grants starting in the 2019 fiscal year to help with higher costs associated with the changes. 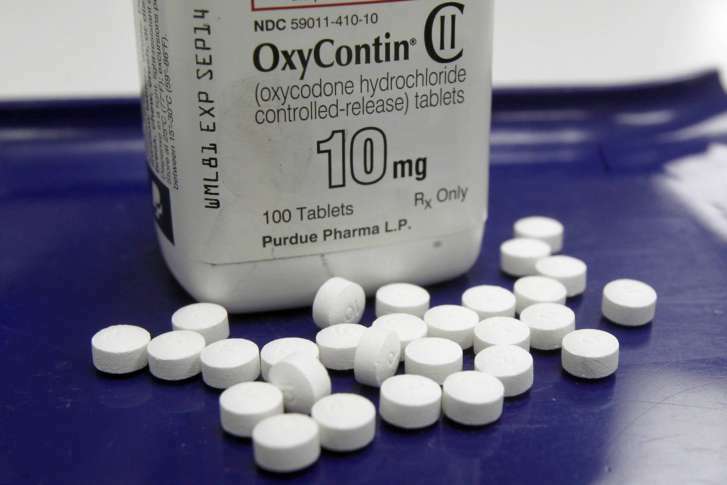 According to Maryland’s health department, the number of statewide deaths due to opioids jumped from about 1,100 in 2015 to more than 1,800 last year. Gov. Larry Hogan declared a state of emergency in response to the crisis in March. “It is imperative that we raise awareness of just how deadly these drugs are,” the governor said.